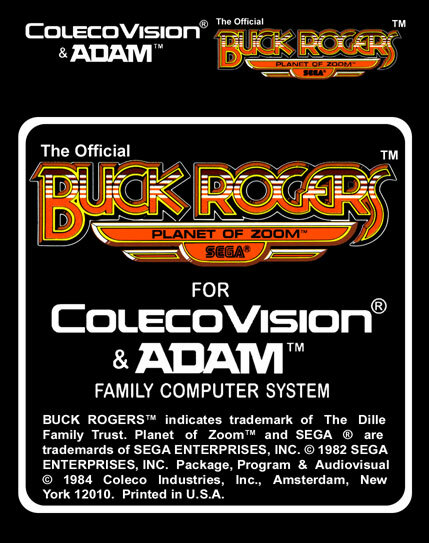 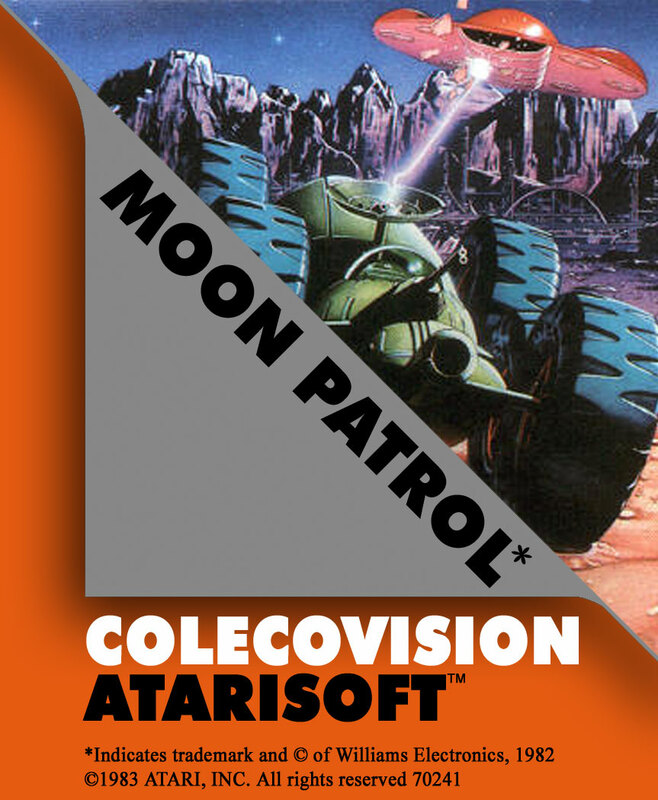 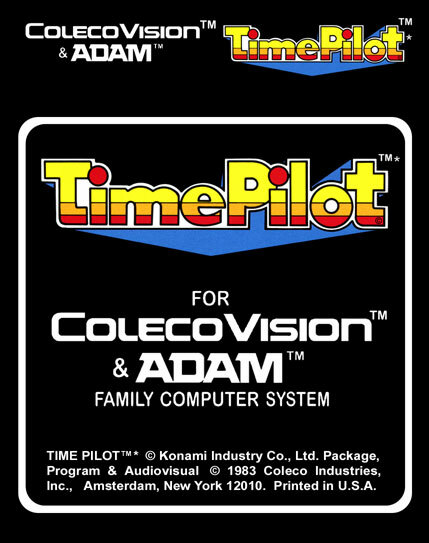 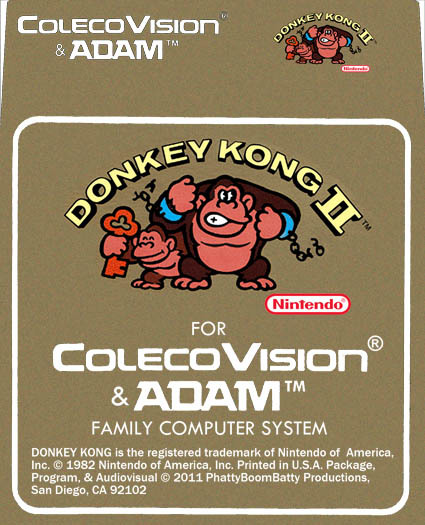 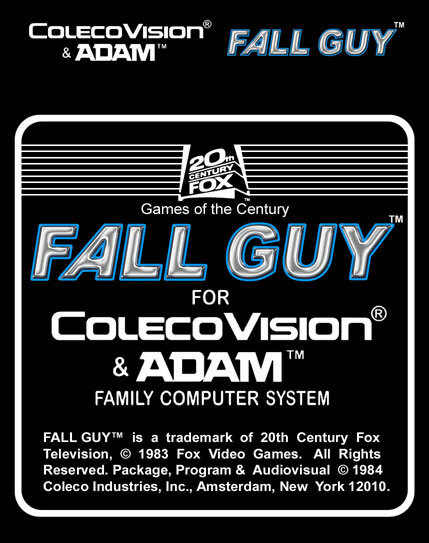 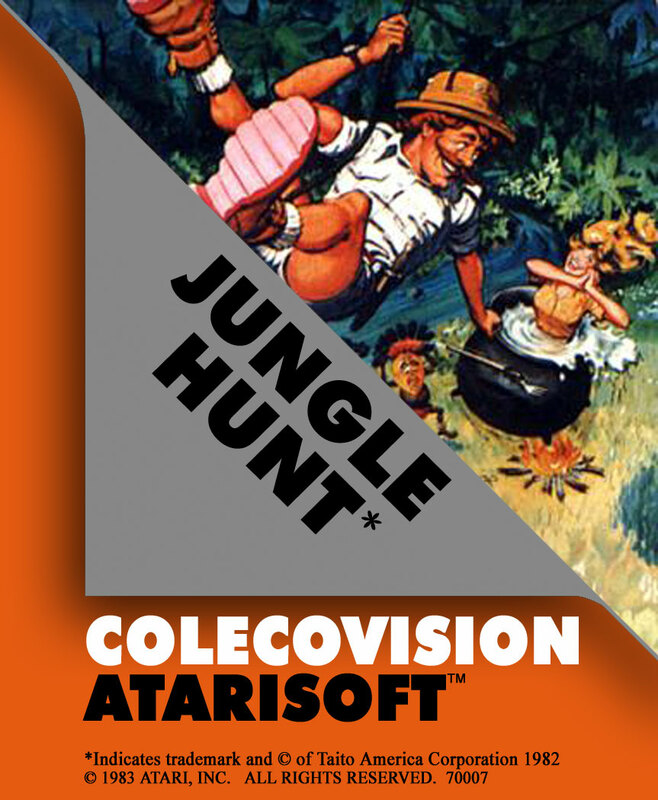 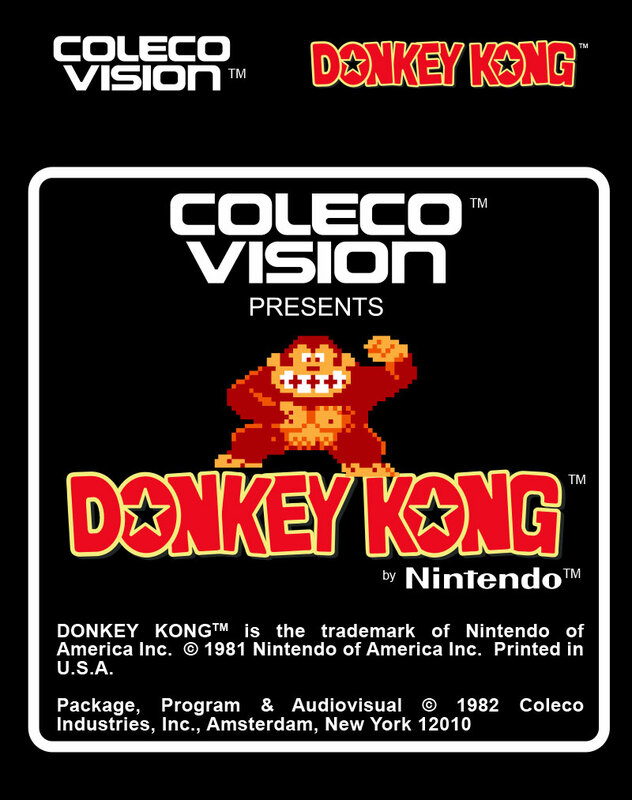 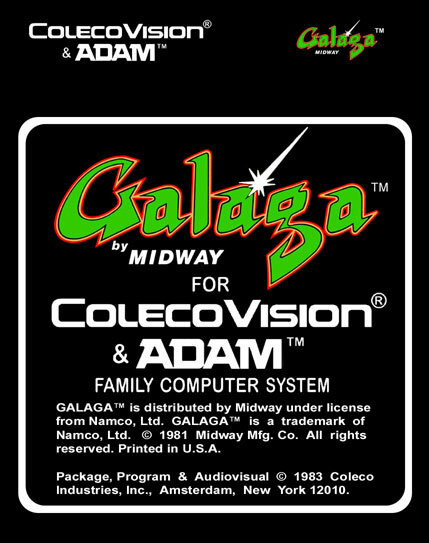 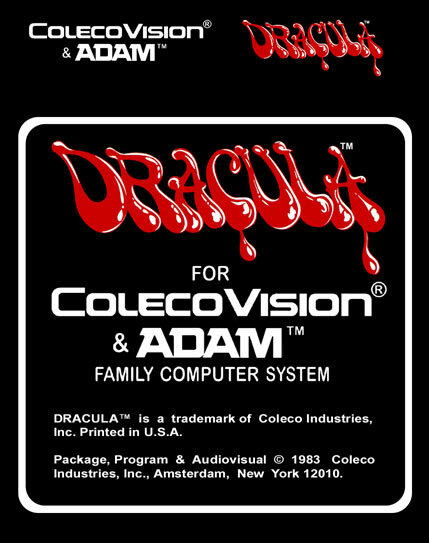 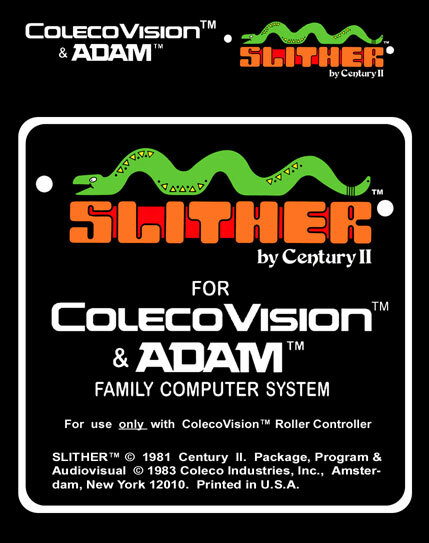 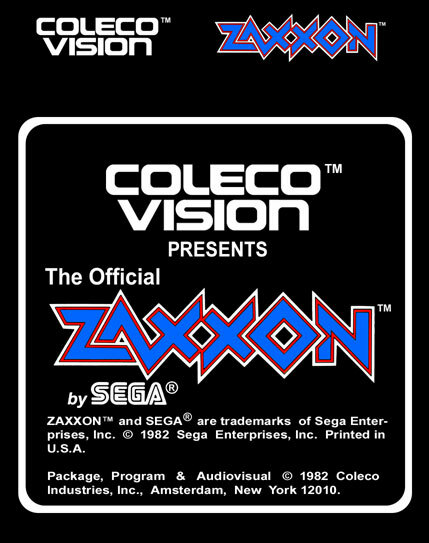 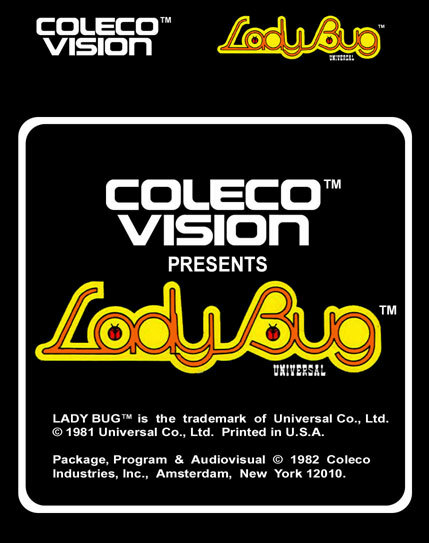 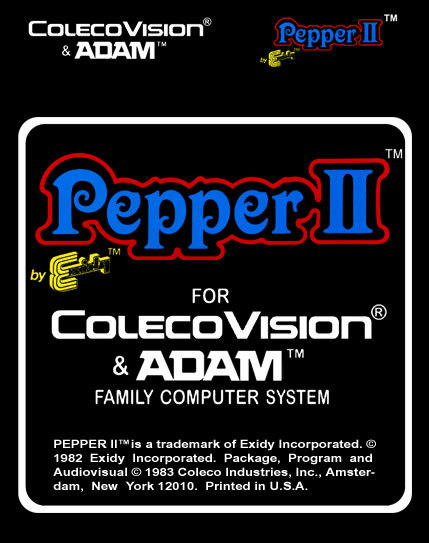 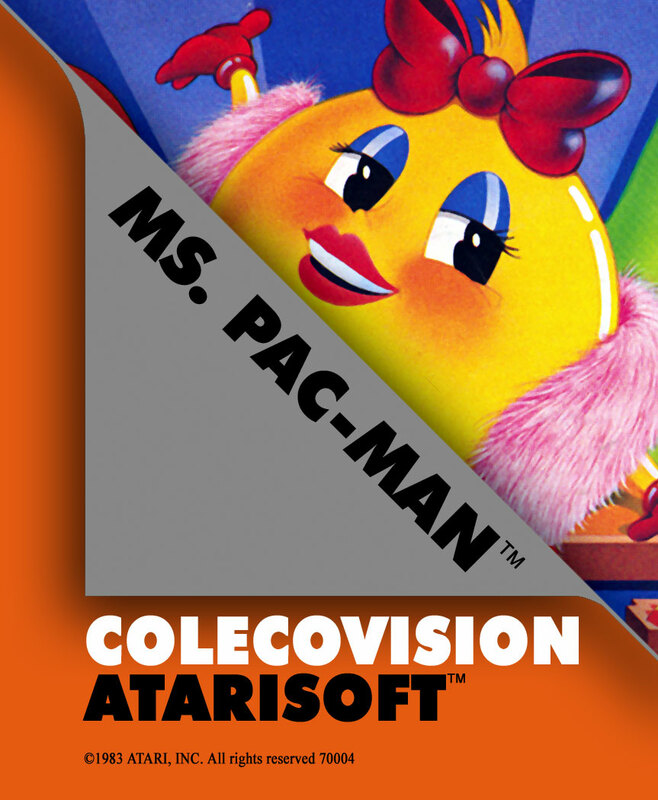 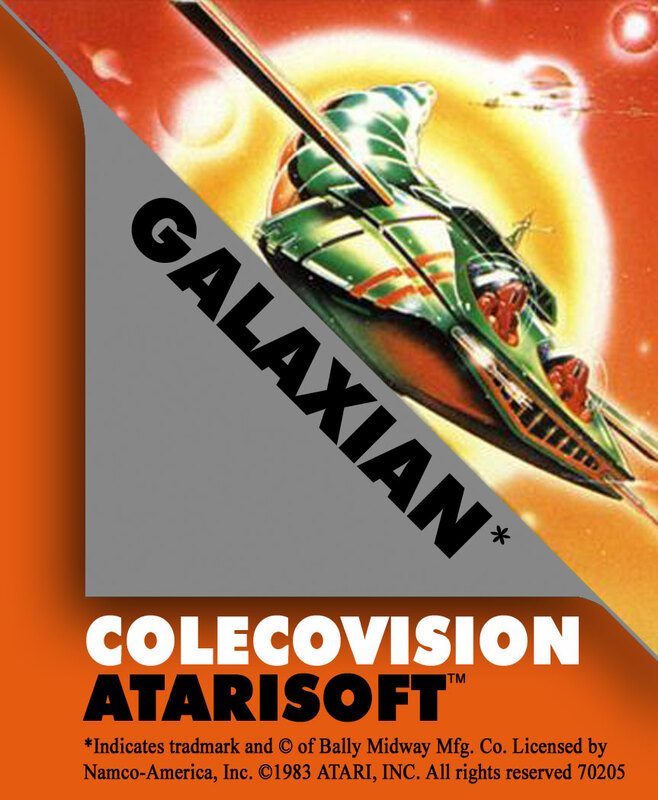 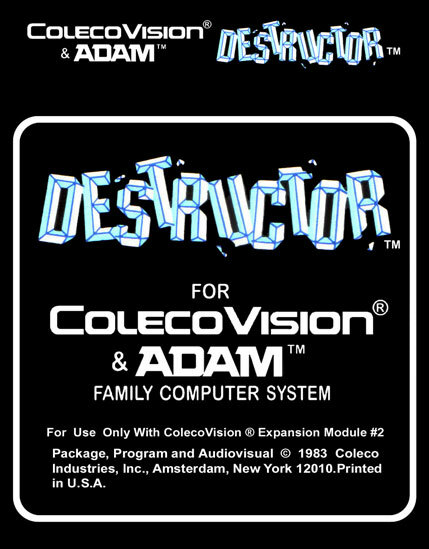 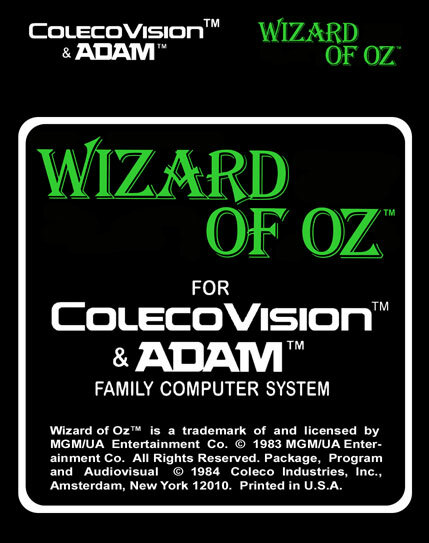 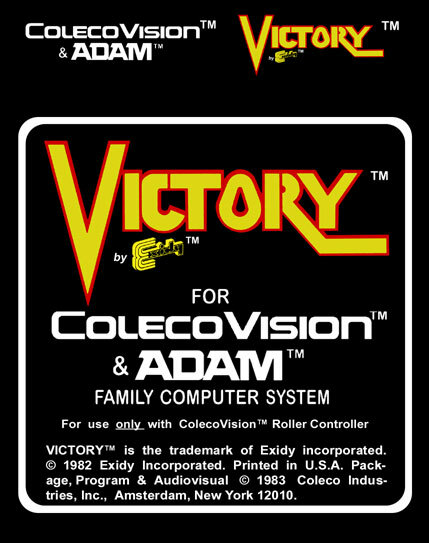 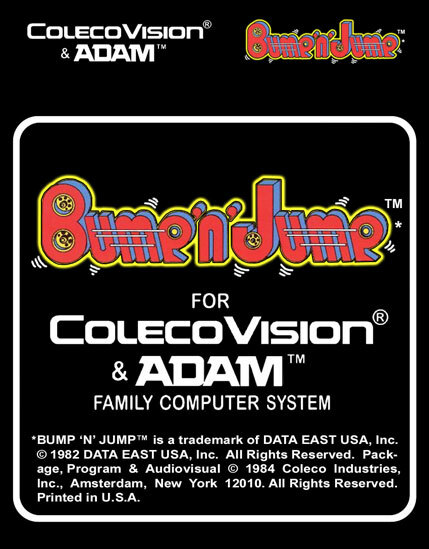 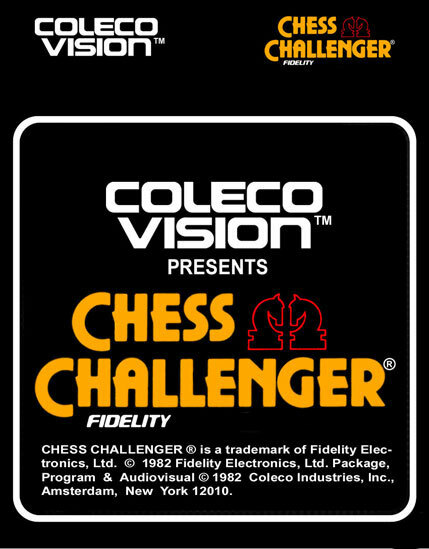 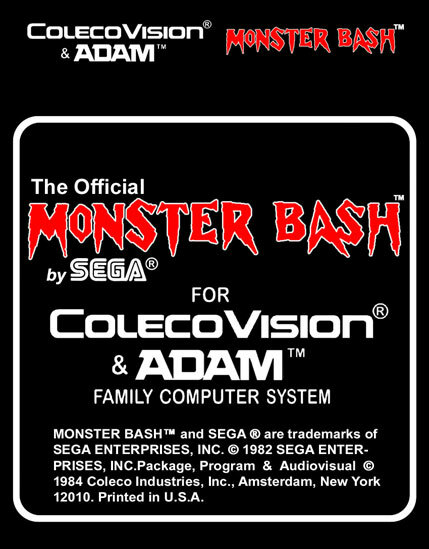 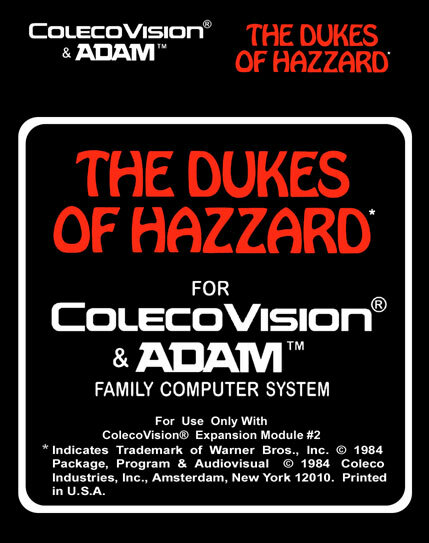 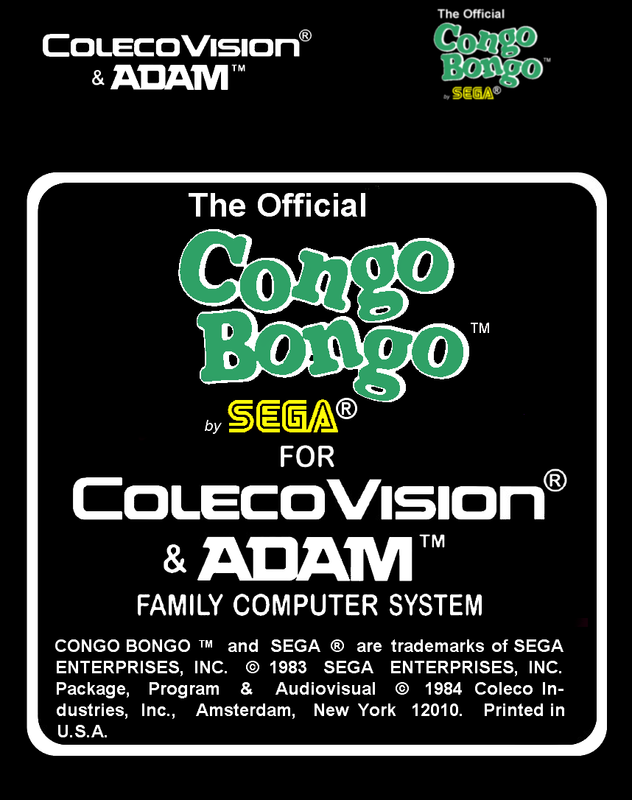 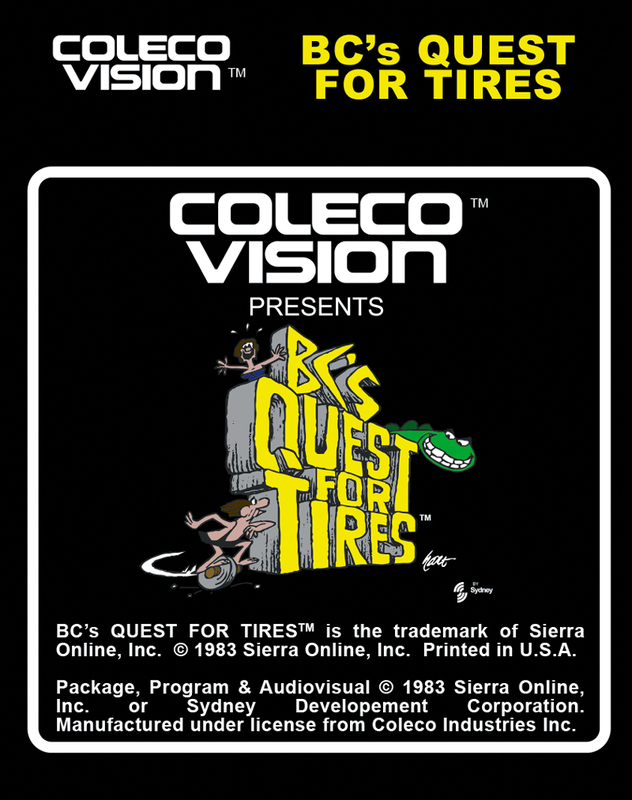 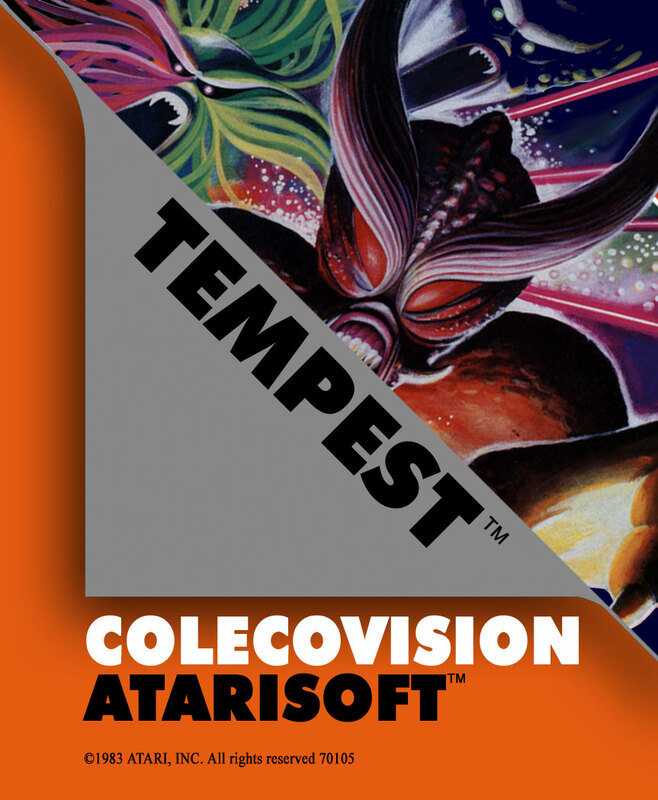 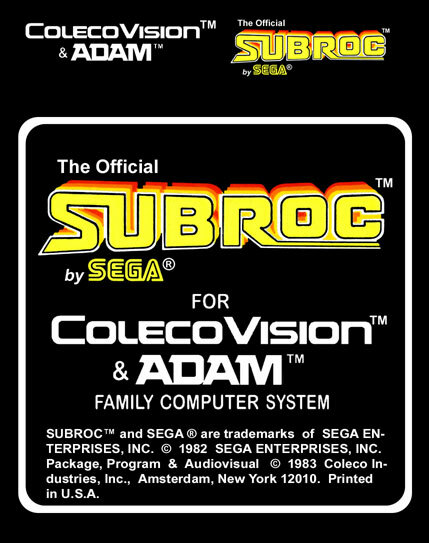 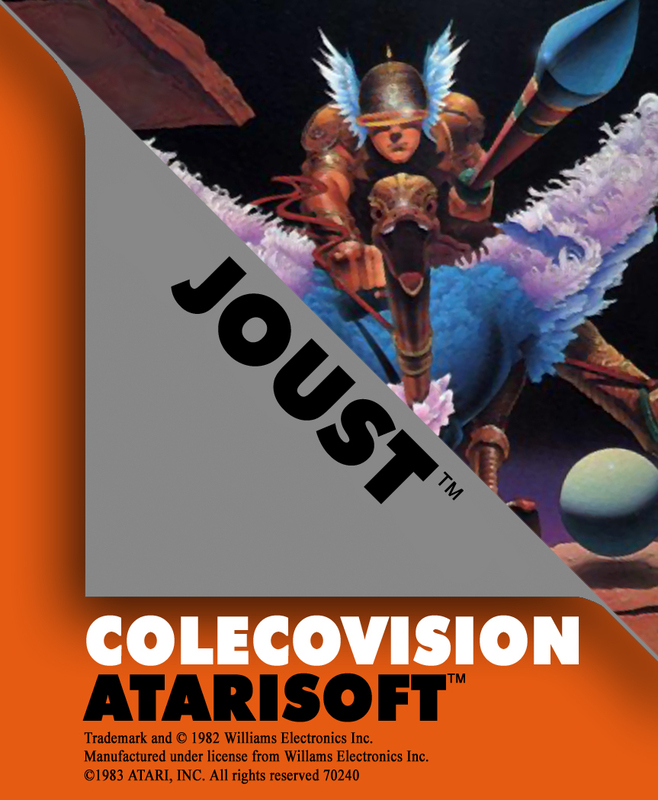 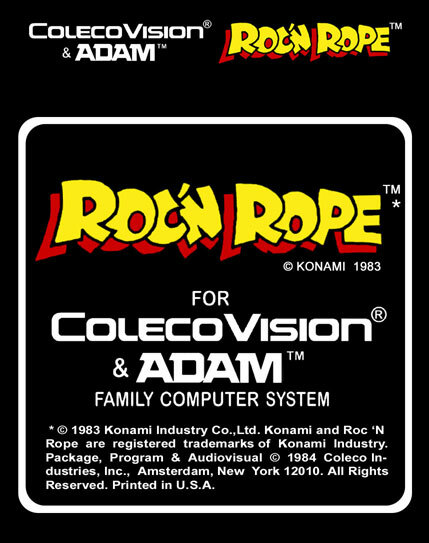 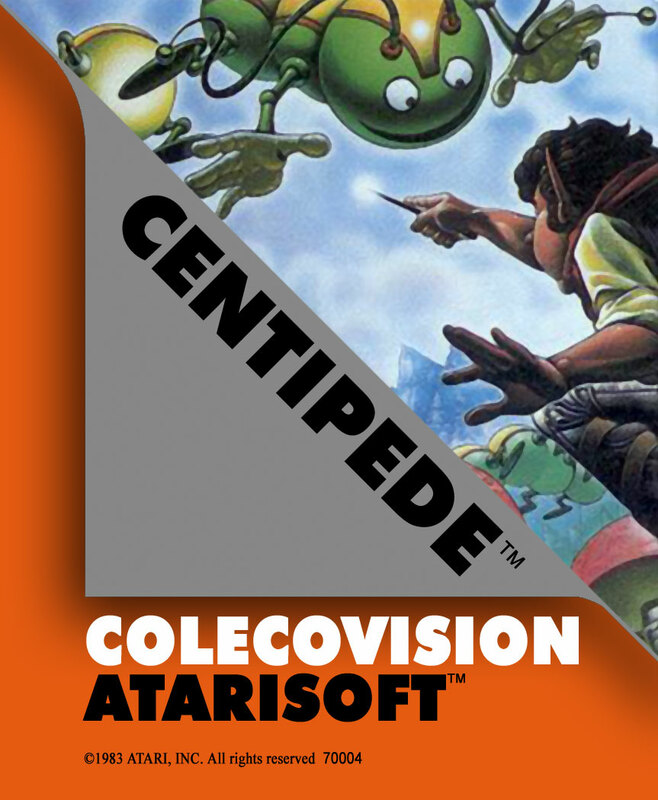 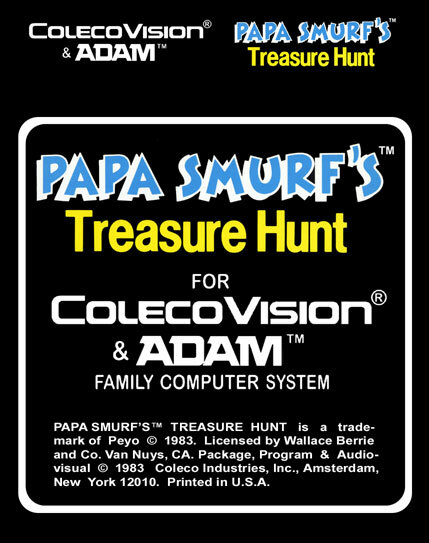 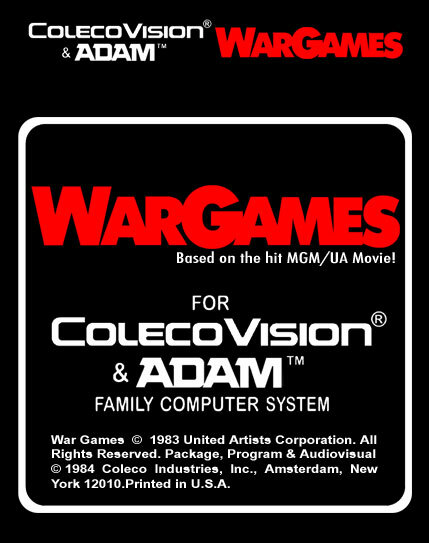 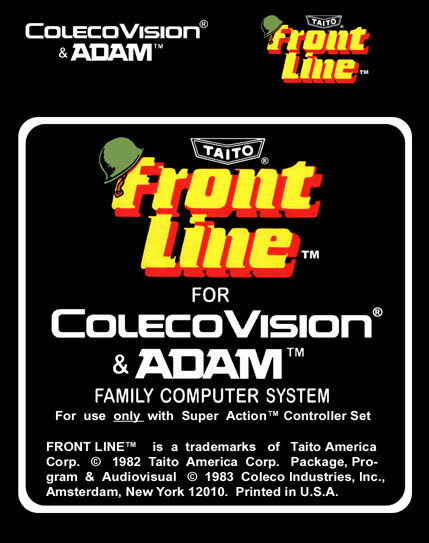 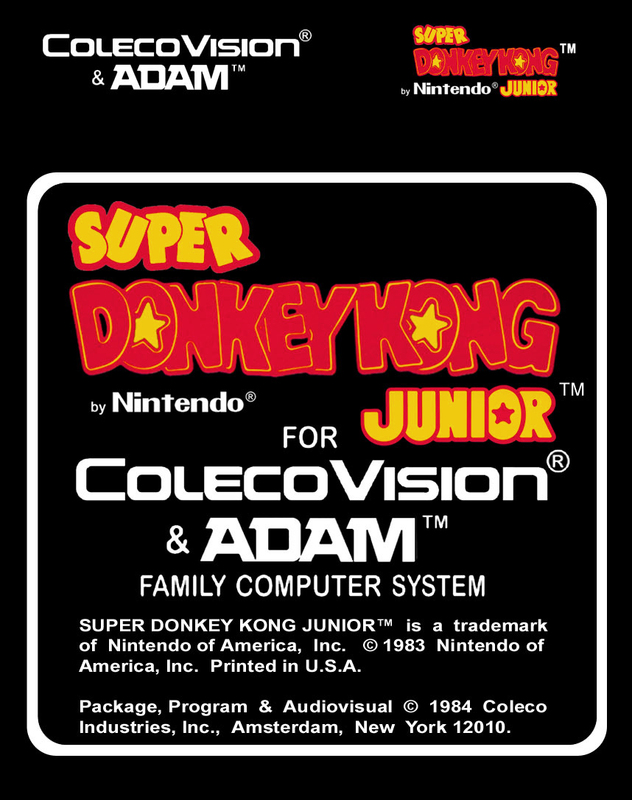 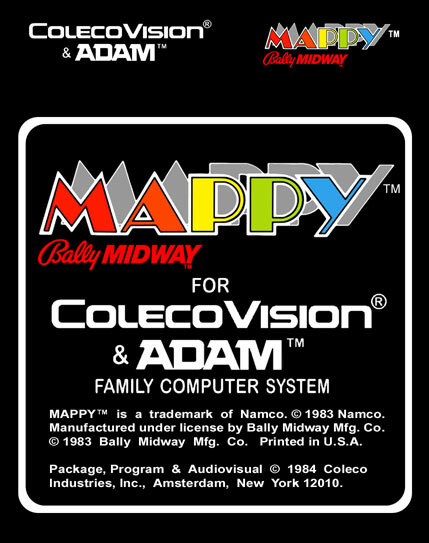 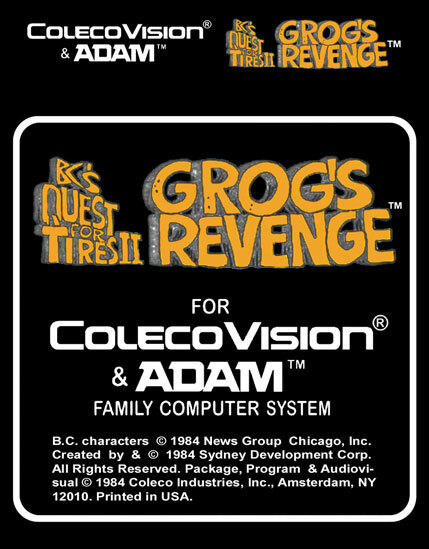 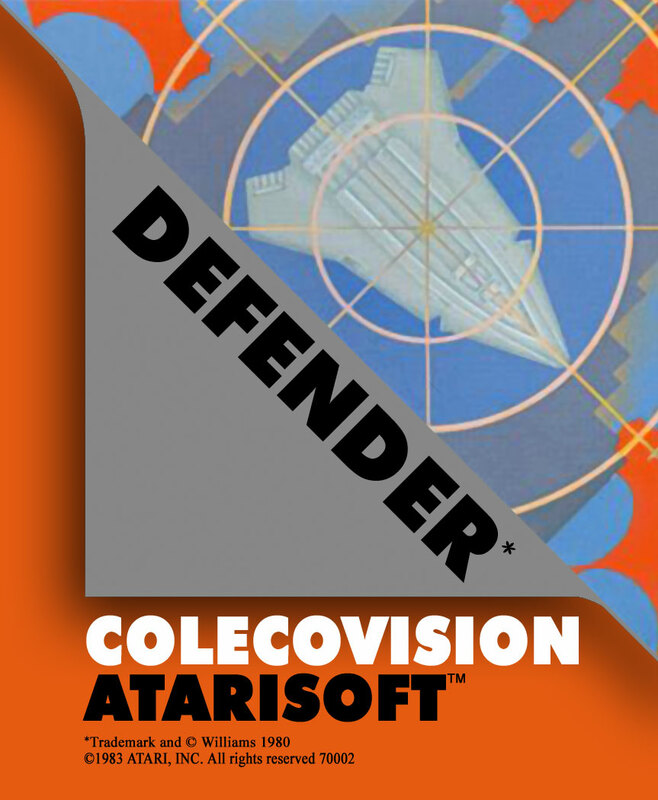 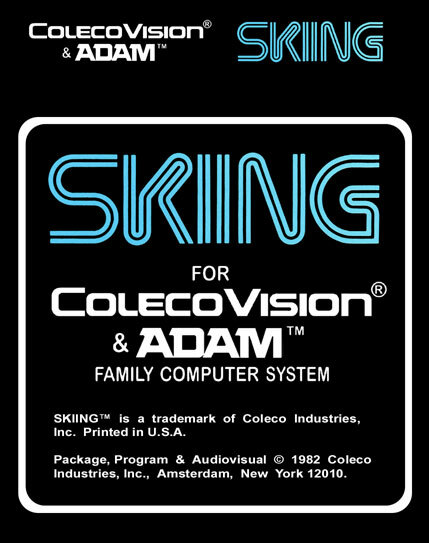 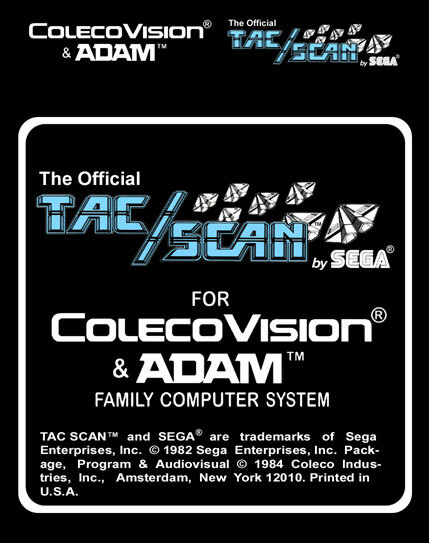 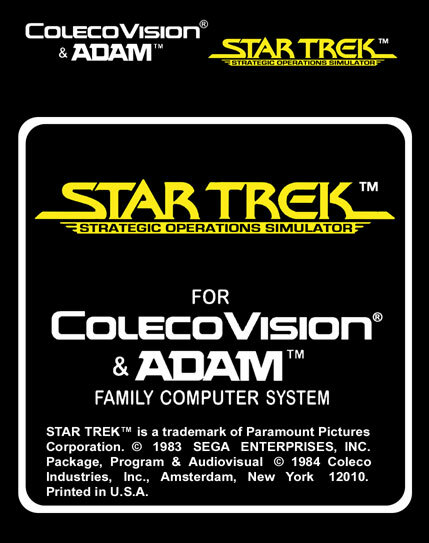 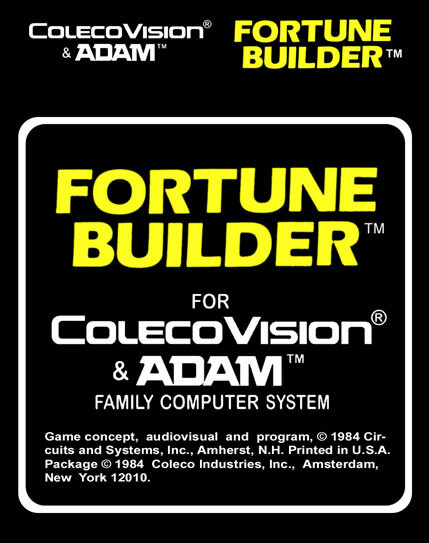 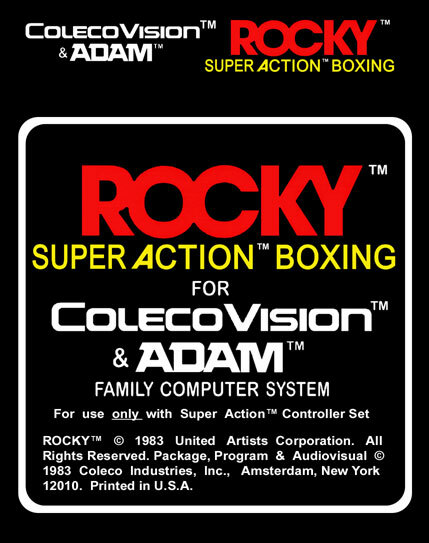 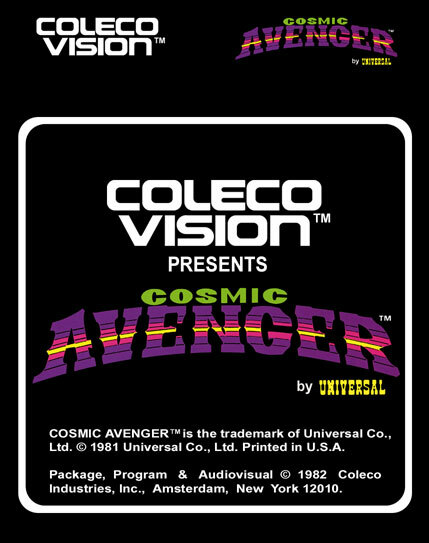 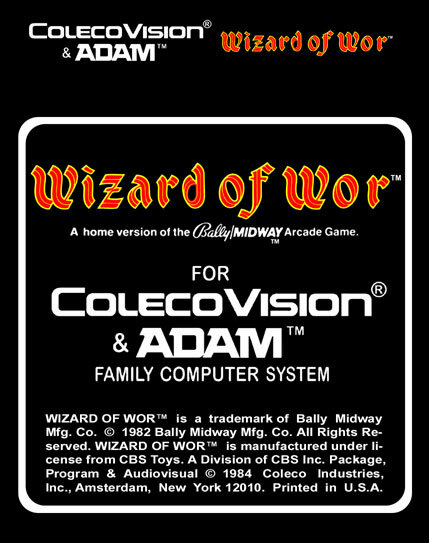 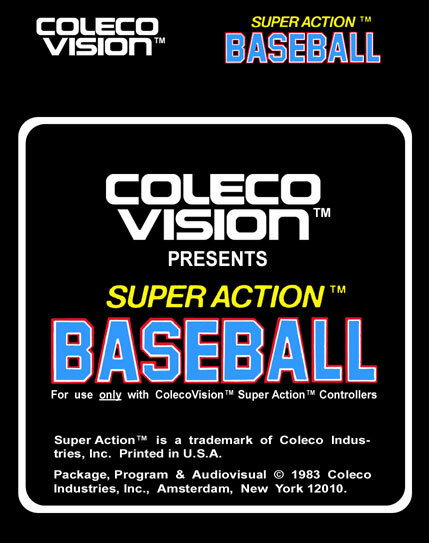 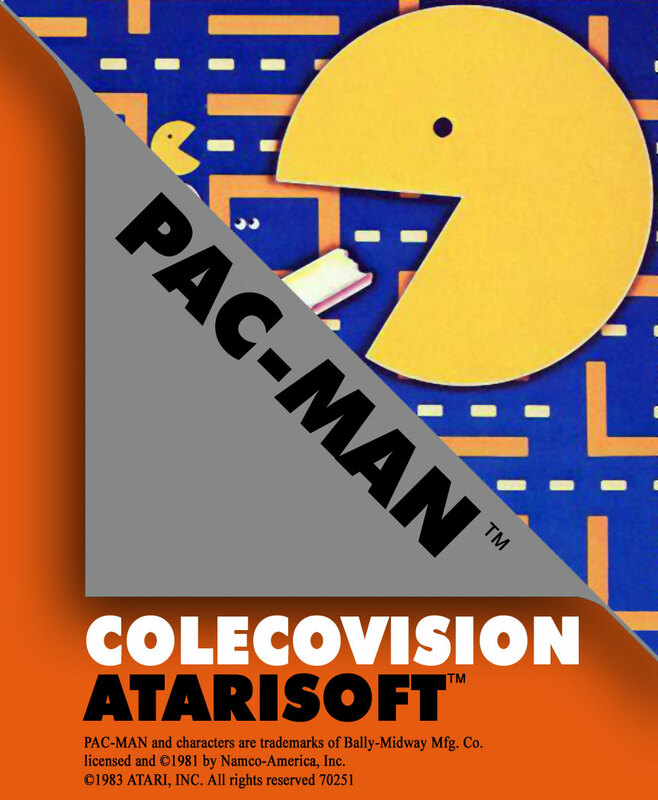 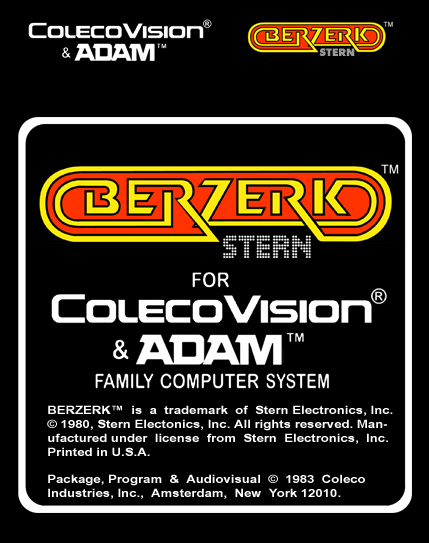 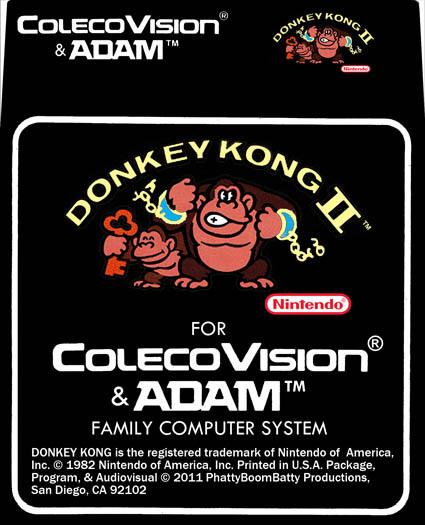 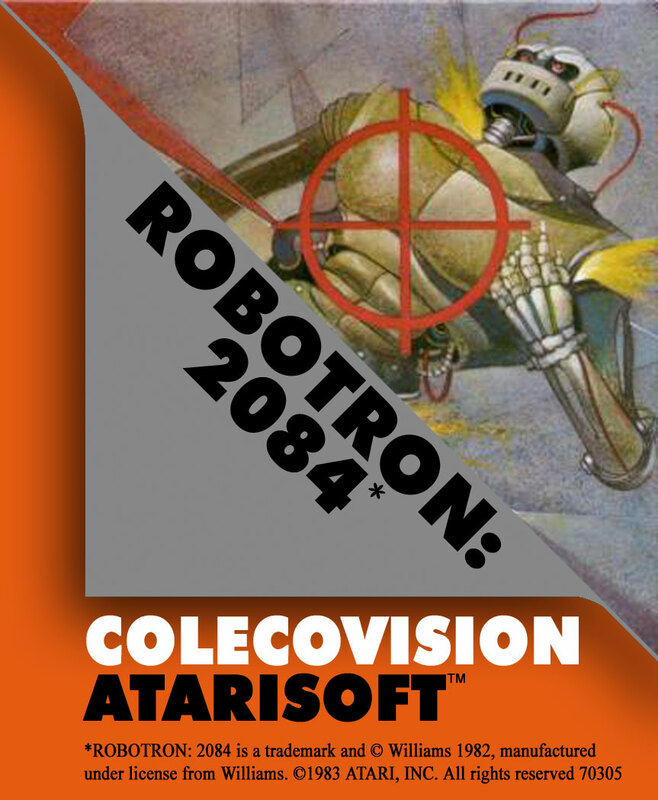 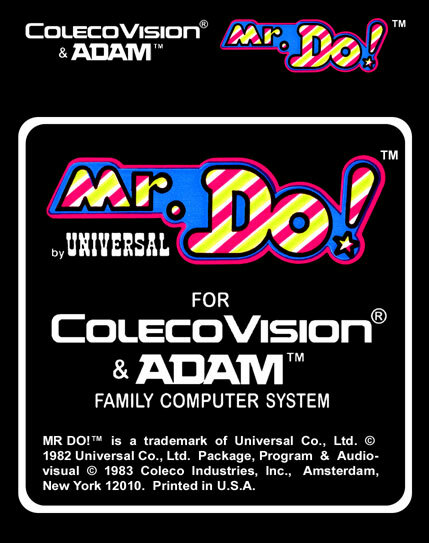 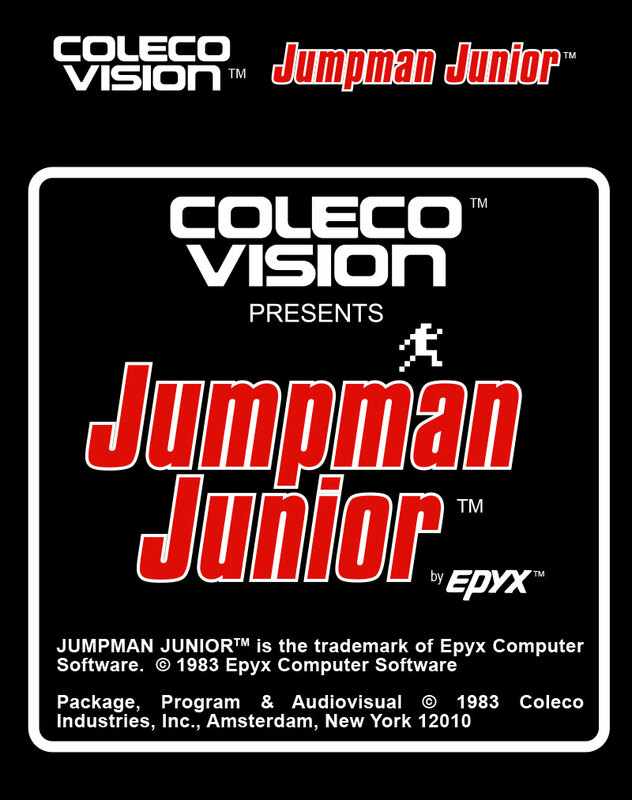 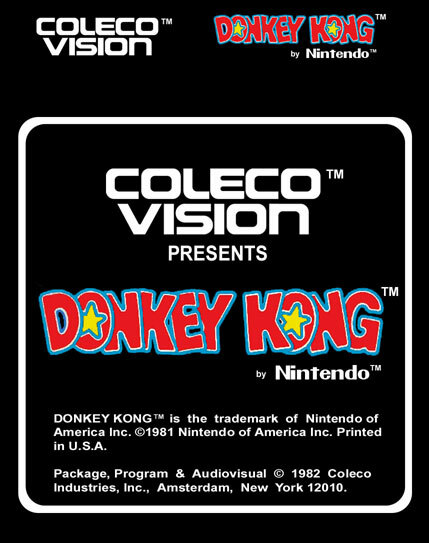 ColecoVision & ADAM related Tools, Support & Download. 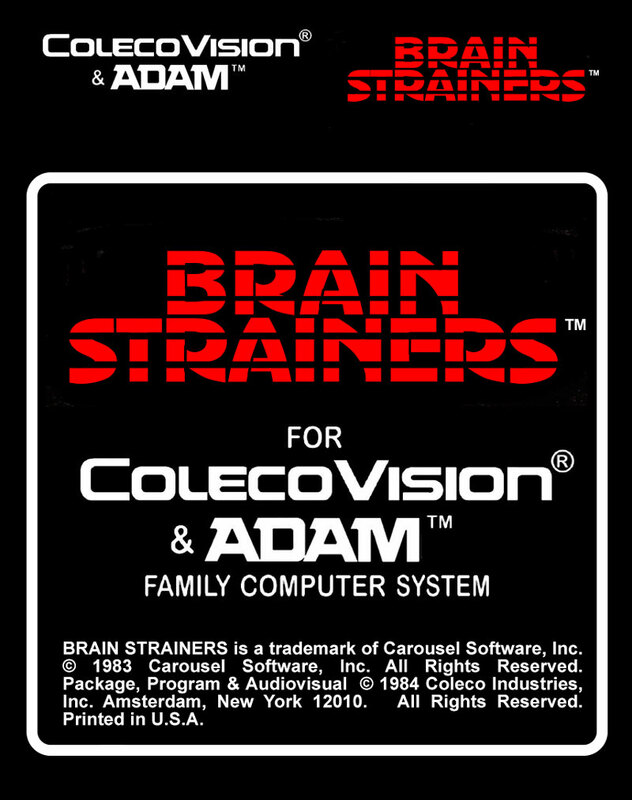 The following tools are grouped in one easily accessible place. 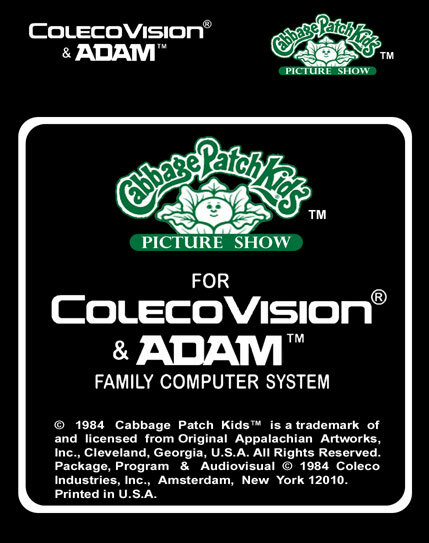 Thanks to all who have developed, or helped to develop newer various programs. 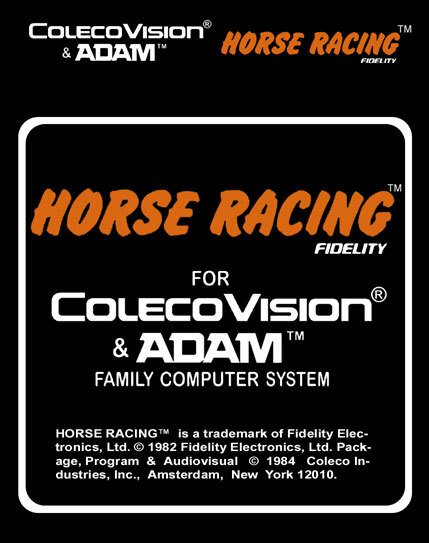 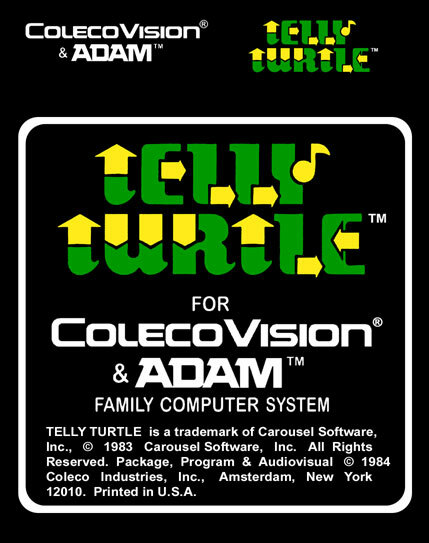 Following Tools are for ColecoVision Video Game Console and ADAM Family Computer System. 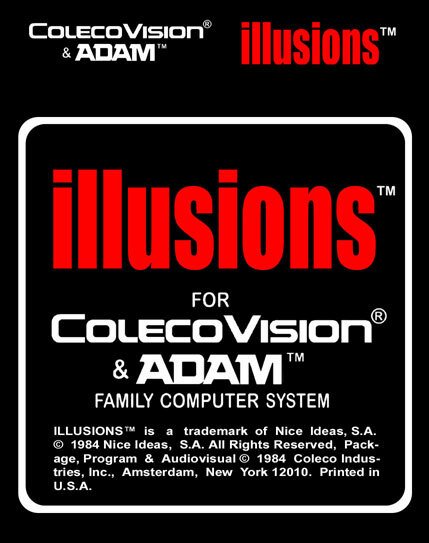 What you see below is: tools, Software, prototypes, demos or works in progress are freeware, used with kind permission from some of the respective owners. 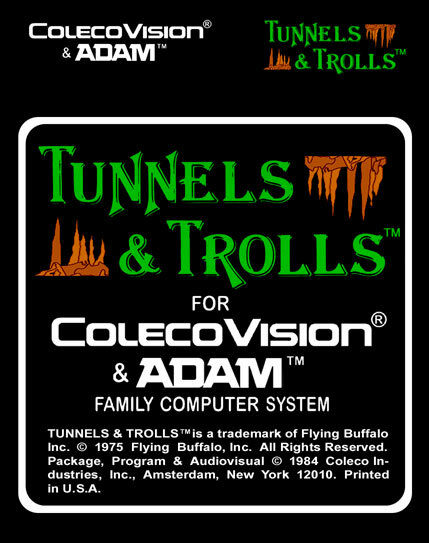 The aim is, that everyone who works with homebrews and/or toolls can download virtually everything you need for your private work. 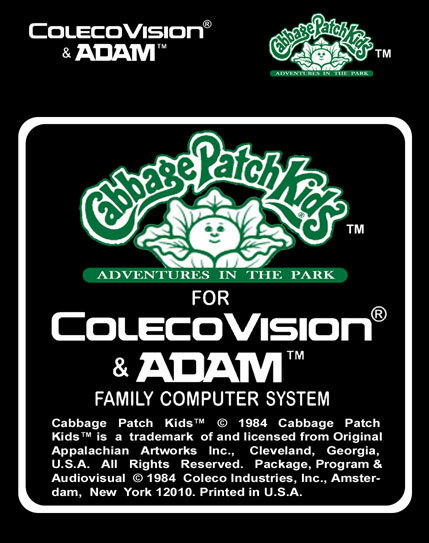 Notably for programming, games, console sound and more. Note that, a part of the available material incl. 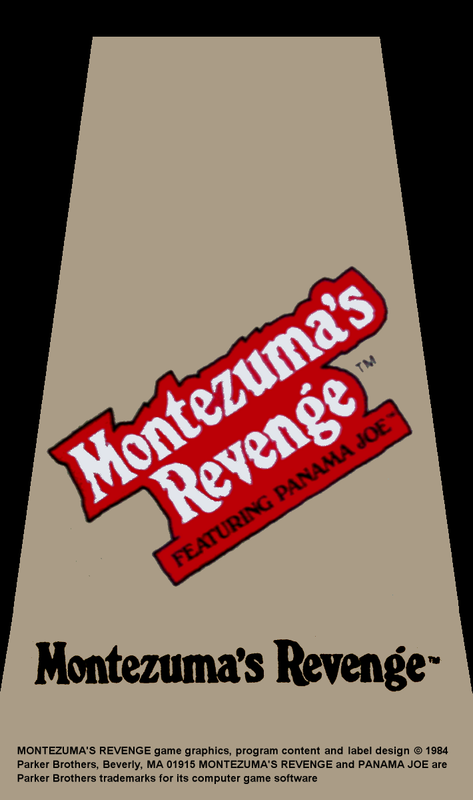 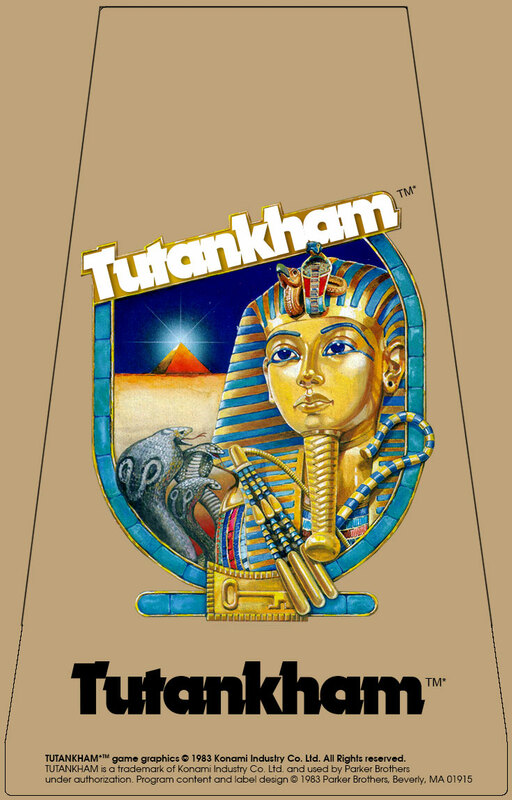 few homebrew games that are classified for download, can also be found here. 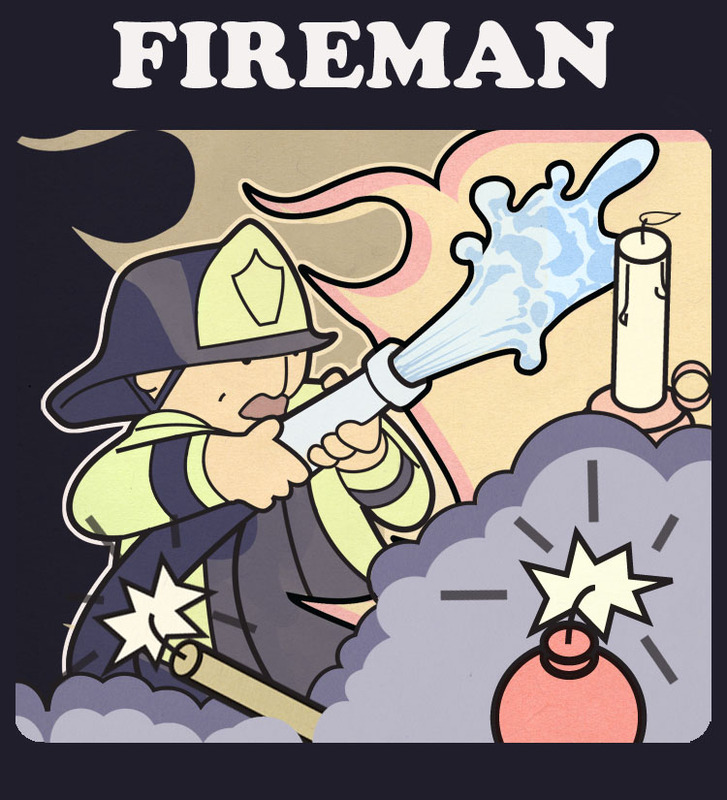 Others on their respective sites in the game section. 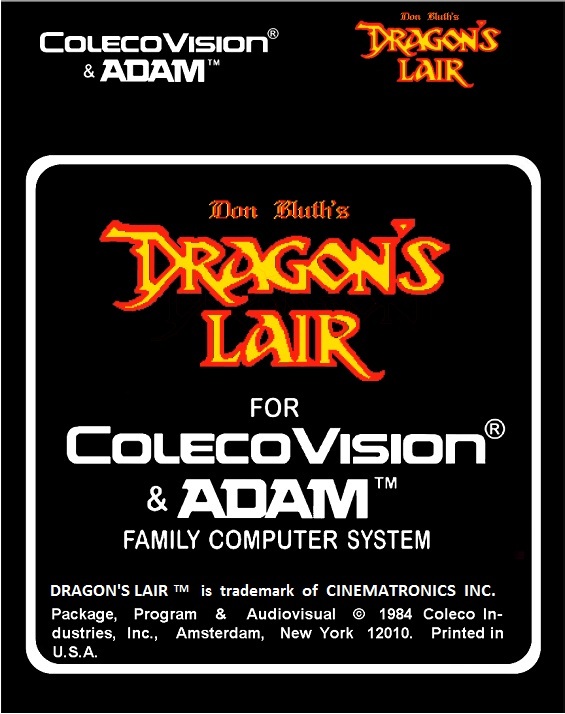 Note: None of the downloads below belongs to Dormitus Brands. 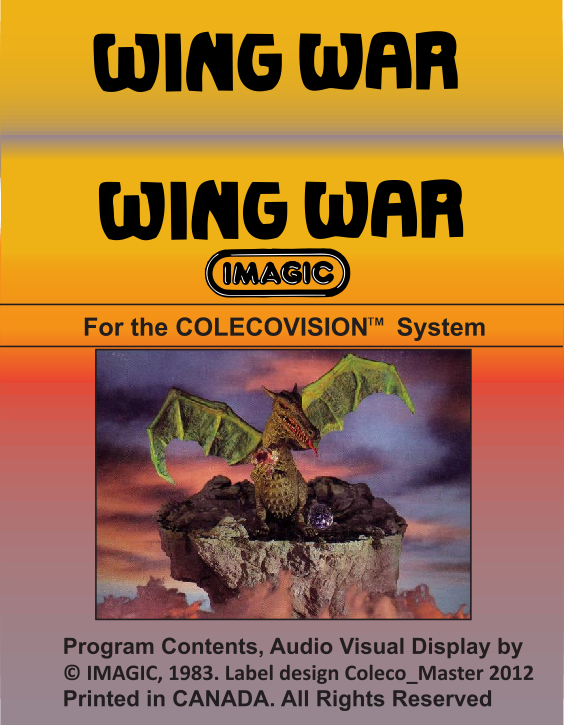 Everything listed below is published by the owners for free, and may under no circumstances, cost money. 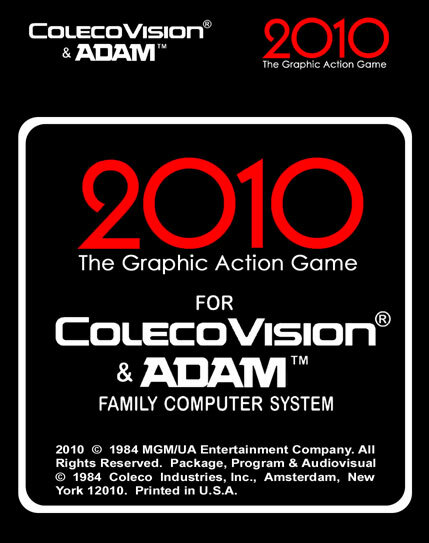 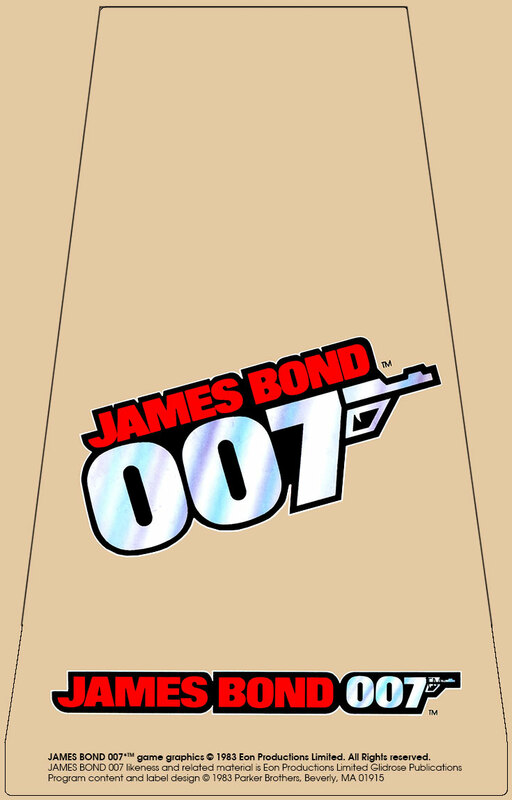 The games are published by the owners or publisher, in order to give you an insight into the game and how it works. 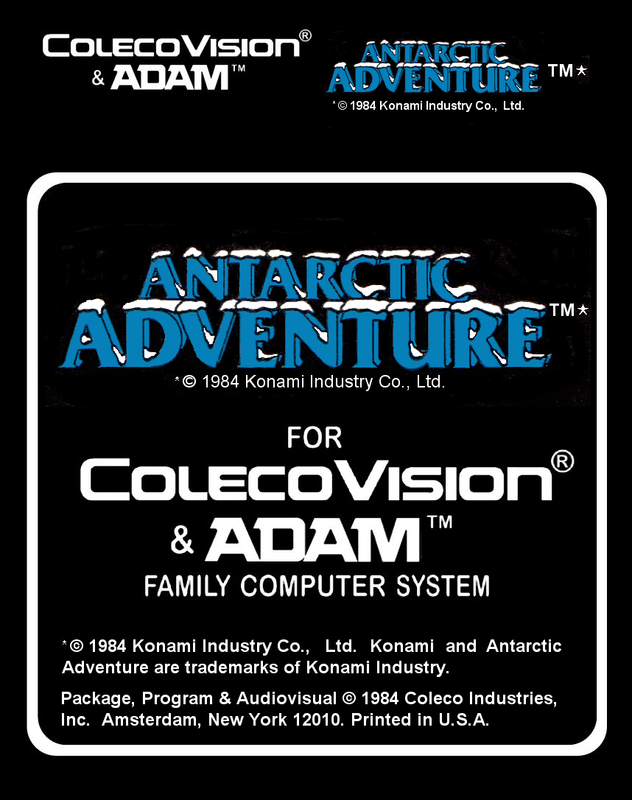 Same for the programs, also labels are free to download and print. 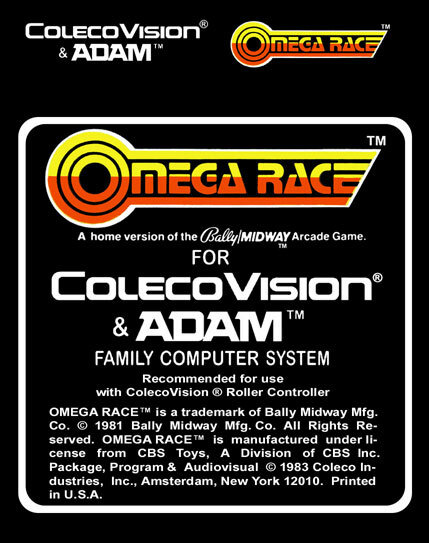 All rights reserved to the owners. 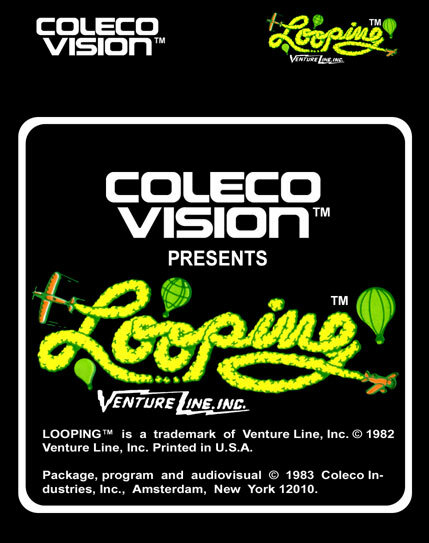 Happy Level (Extended Theme) Music, Not use for projects. 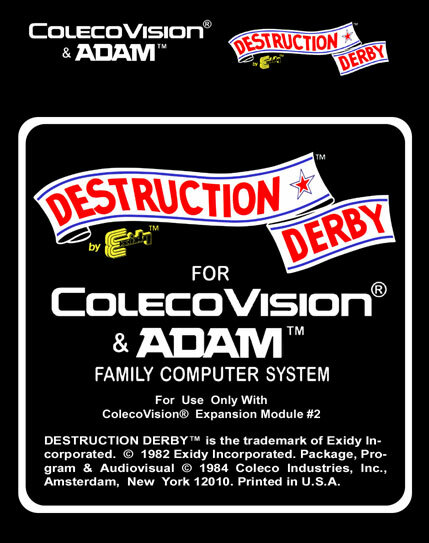 Note that some are final, others is beta, and finally some are demo or Work In Progress versions. 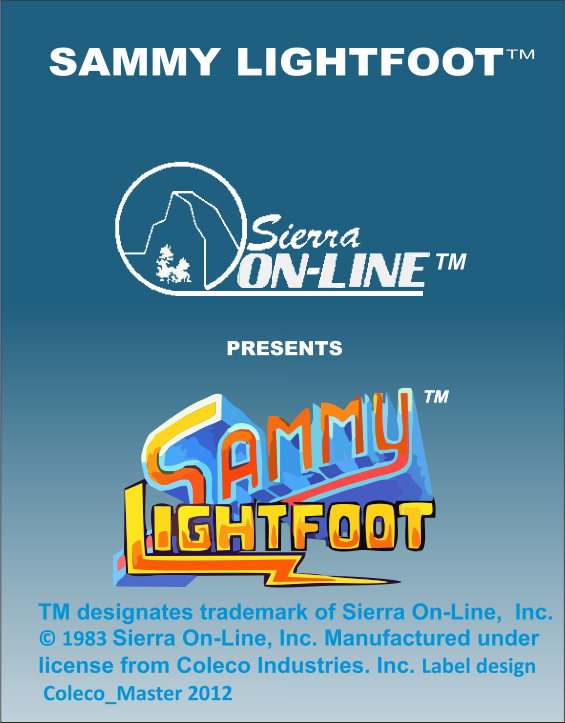 Please do not sell these ROM files, it's for private use only. 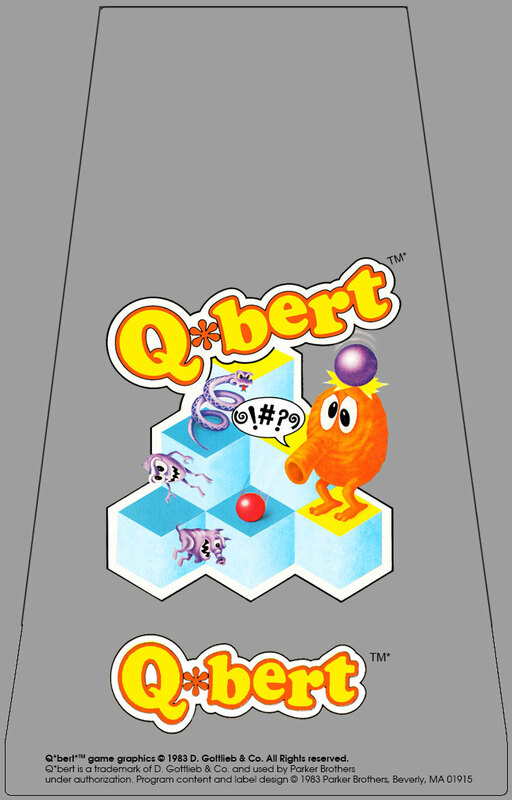 Phil Boland, Jean-François Dupuis, KevinMos3, 65Gamerguy, phattyboombatty, Toby St-Aubin and Stephen Cameron. 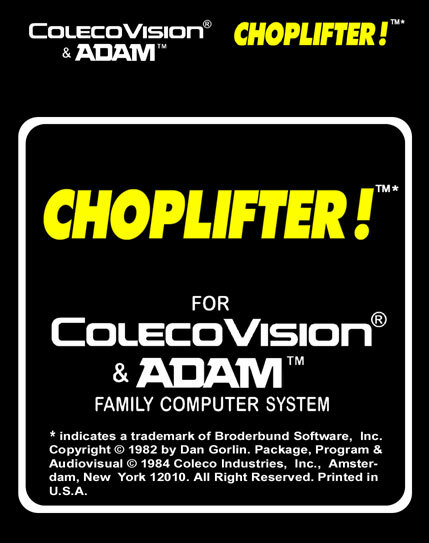 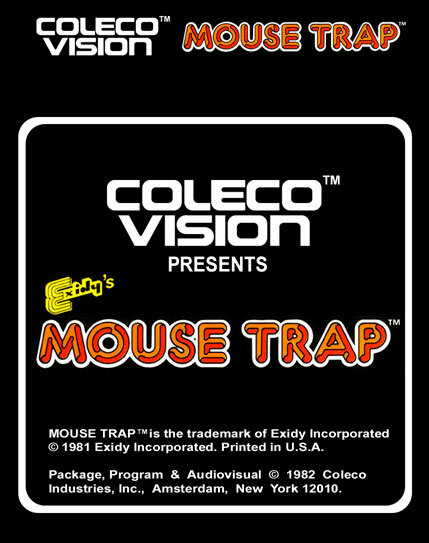 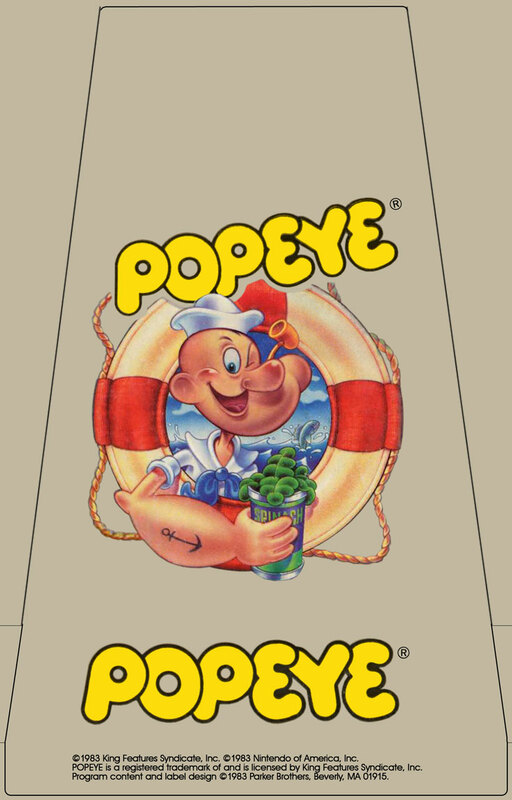 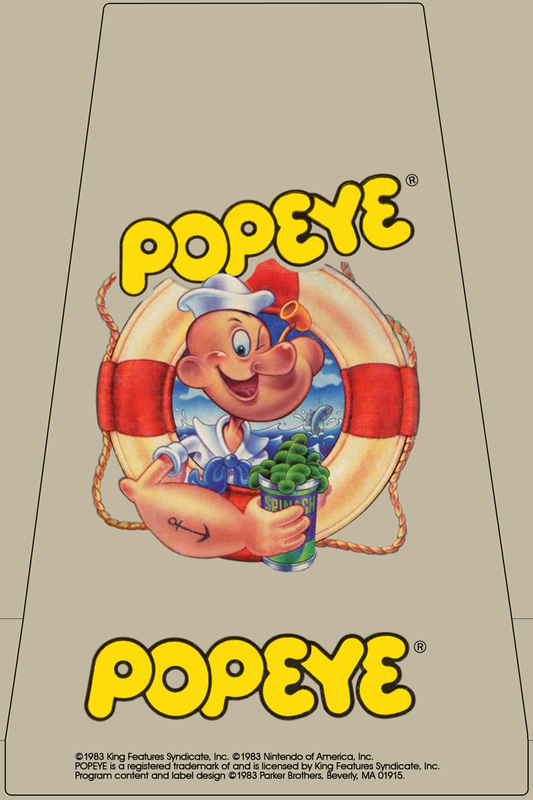 For use with your ColecoVision cartridges. 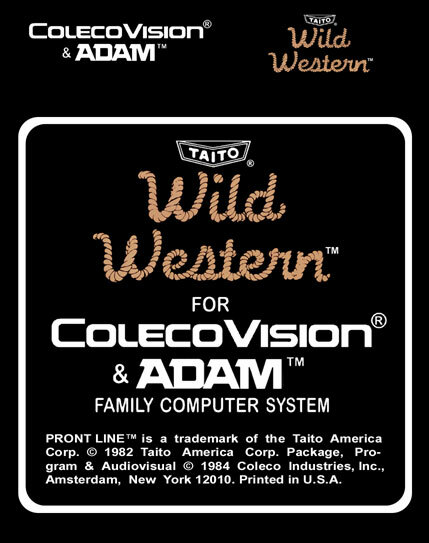 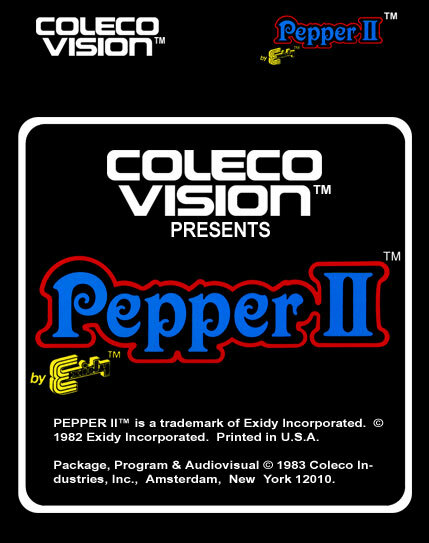 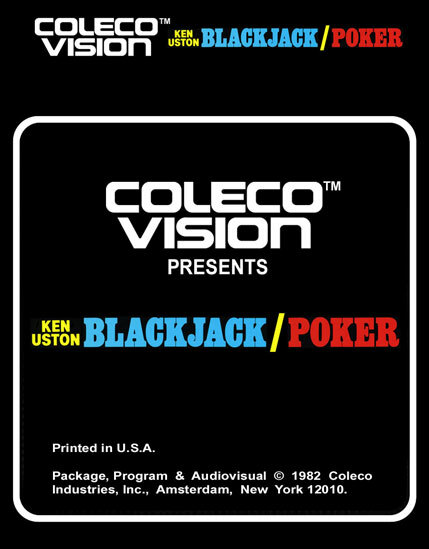 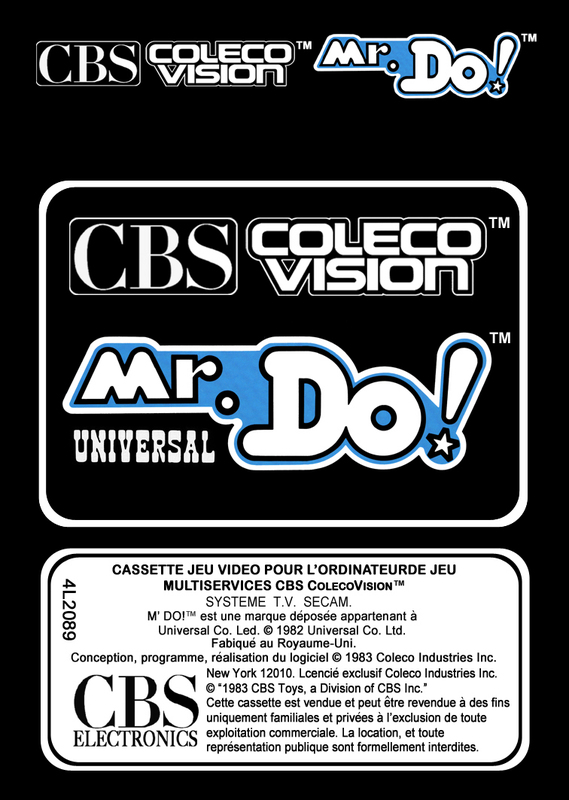 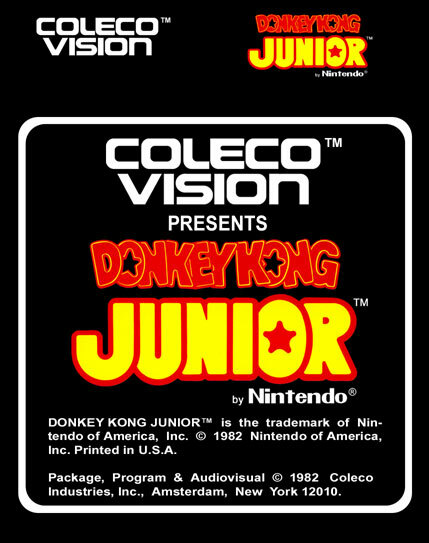 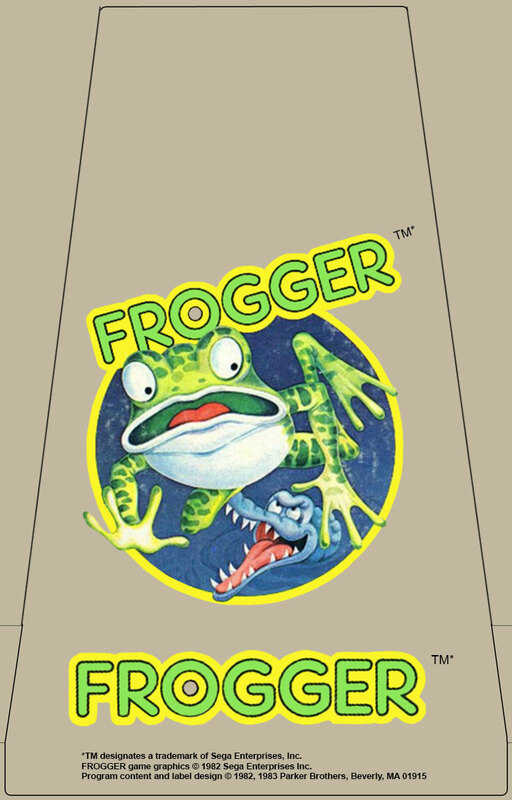 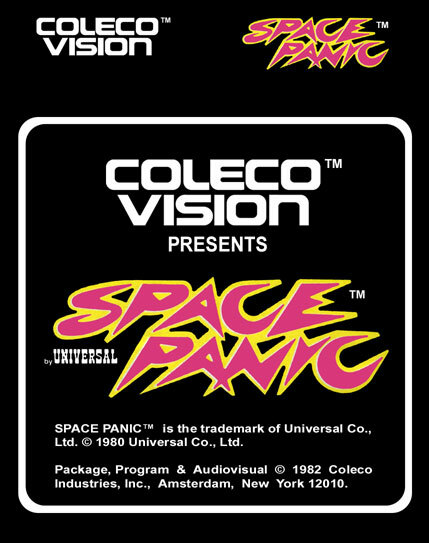 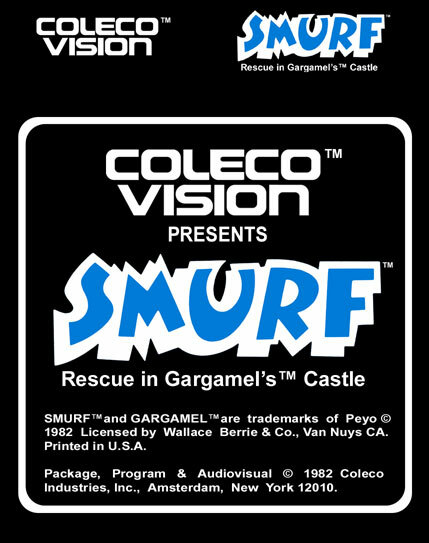 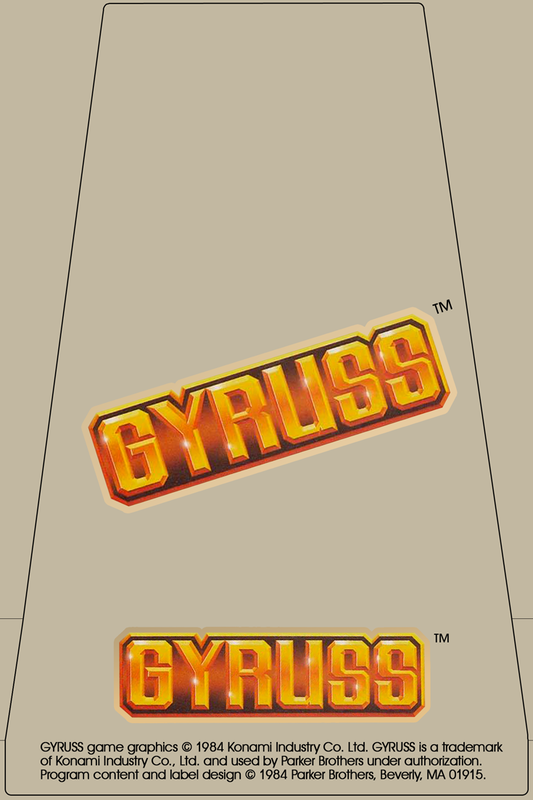 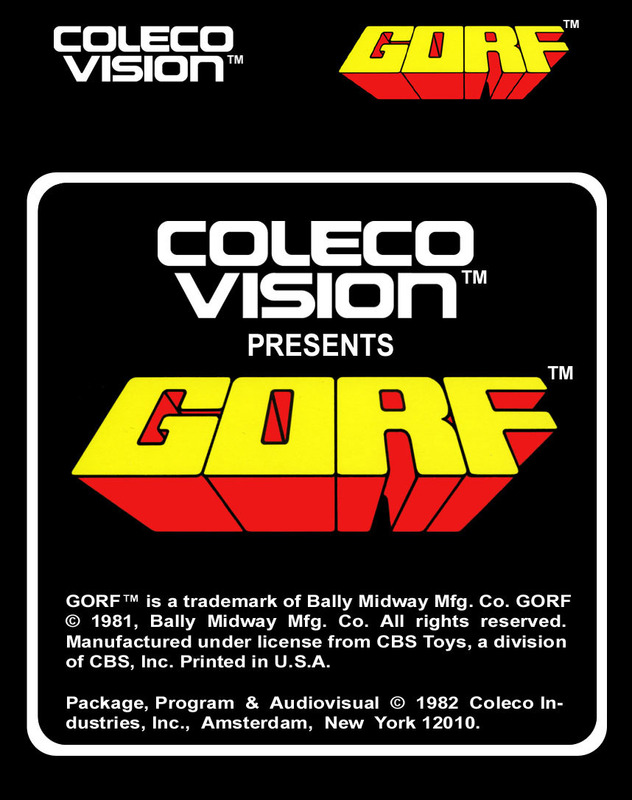 Even more labels for use with your ColecoVision cartridges. 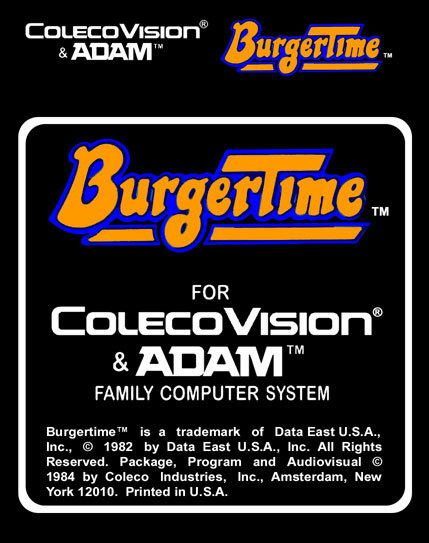 Club Magazine Size: 6052 Kb. 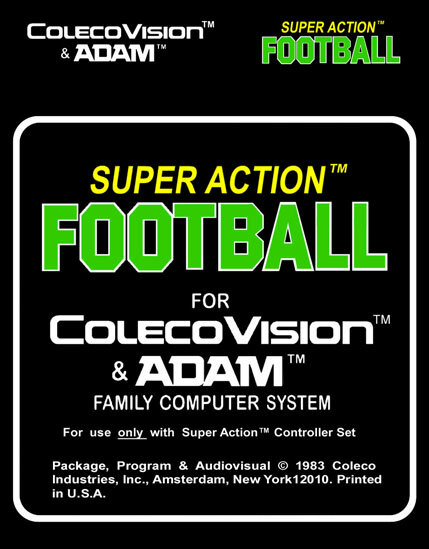 Club Magazine Size: 8118 Kb. 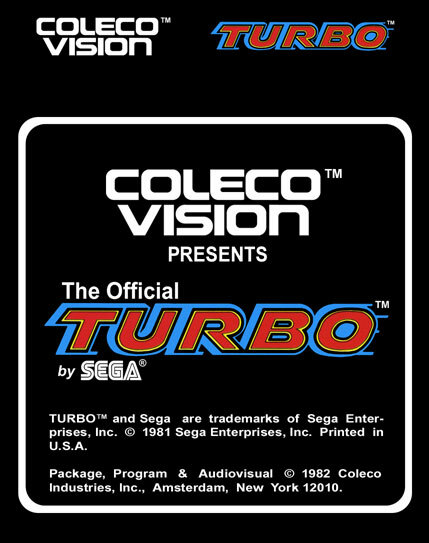 Club Magazine Size: 9246 Kb. 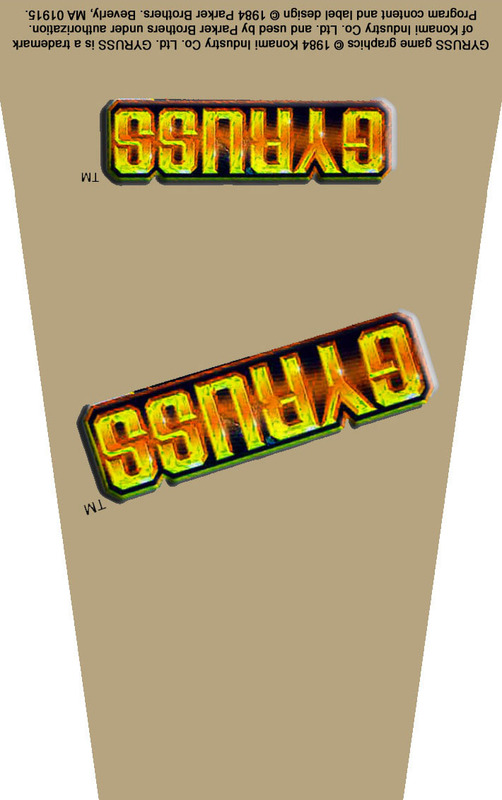 Club Magazine Size: xxxx Kb. 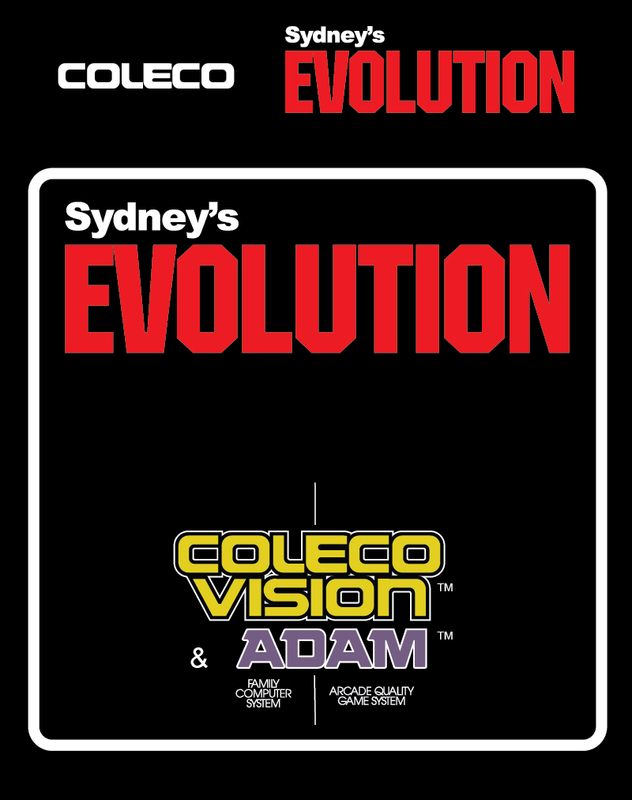 Download ColecoVision Club Magazine #1, 2 and 3. 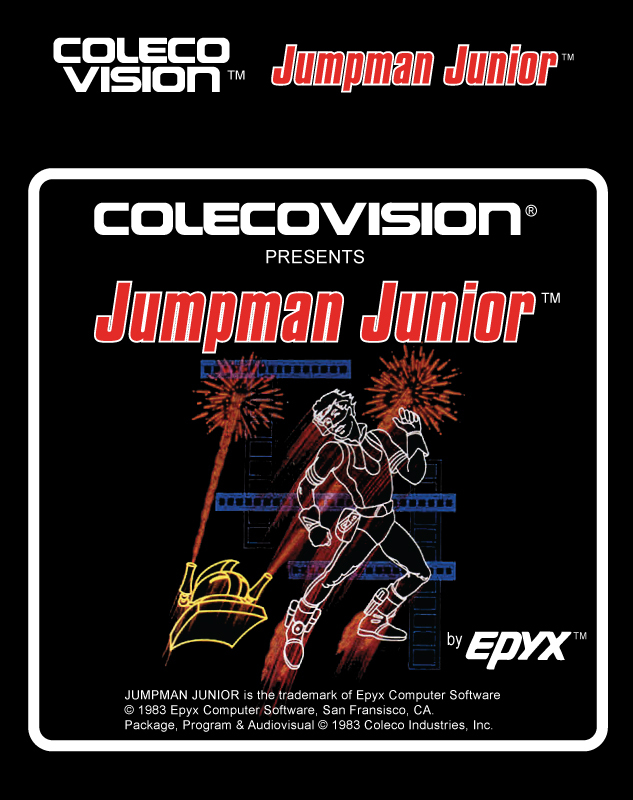 Thanks to Syphor at AtariAge for his 3 first magazine scans. 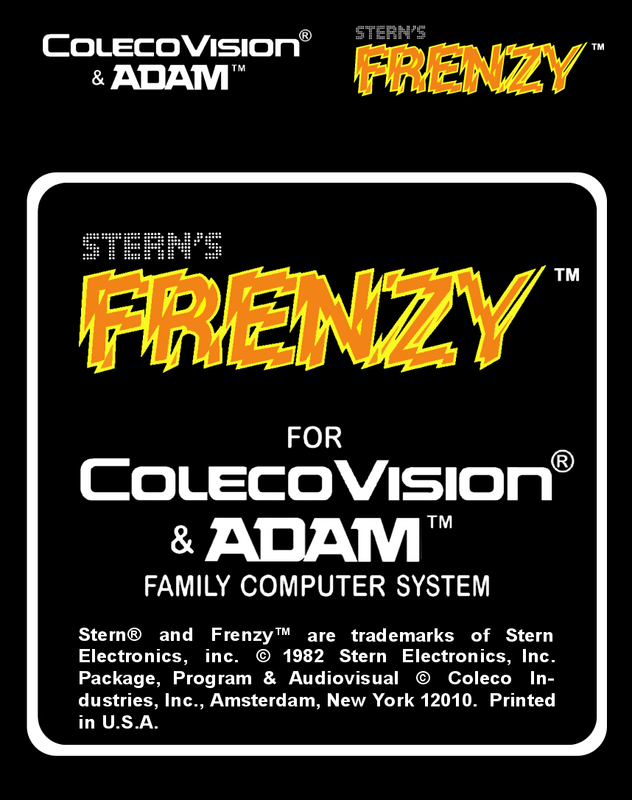 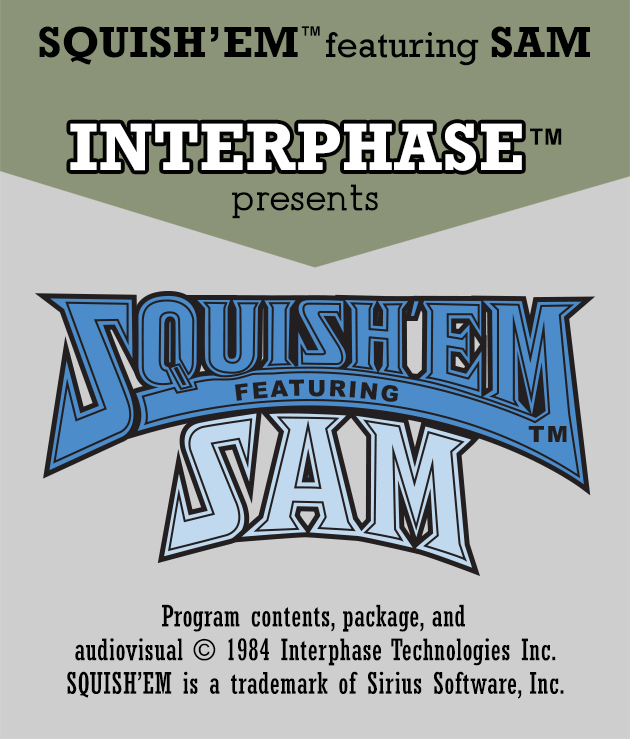 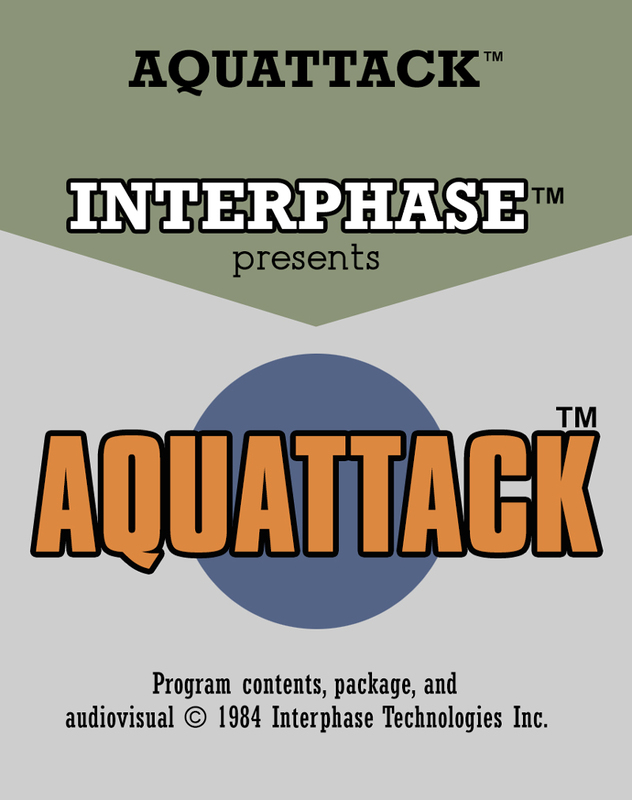 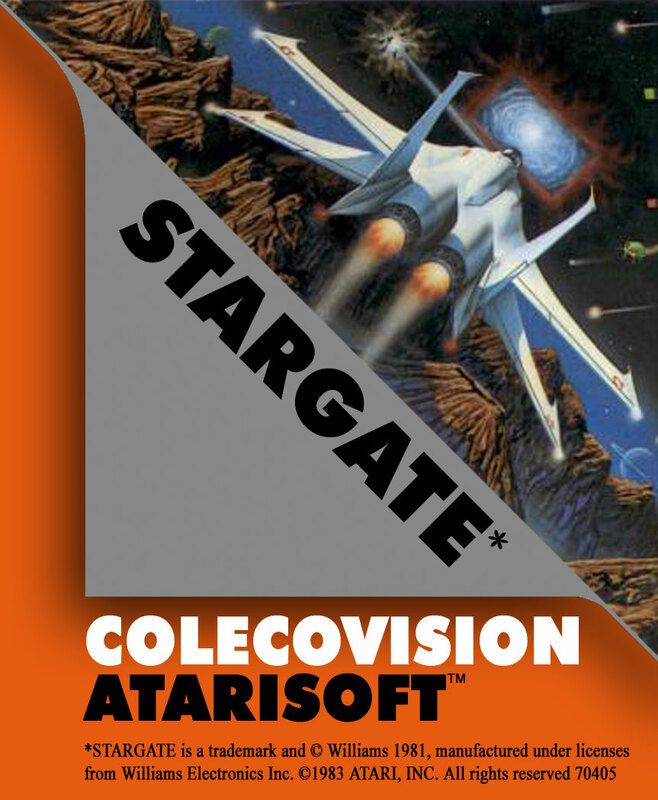 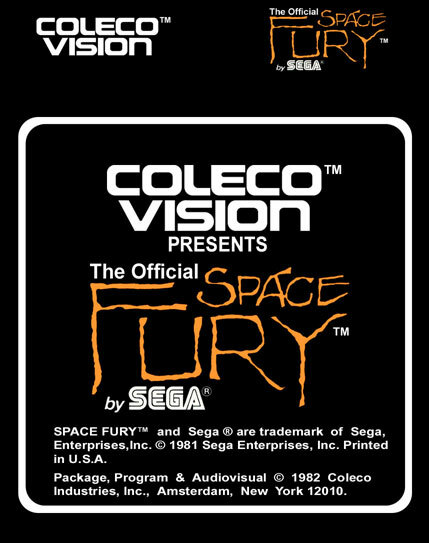 And thank you to Scream and Fly at AtariAge for assemble it to PDF format. 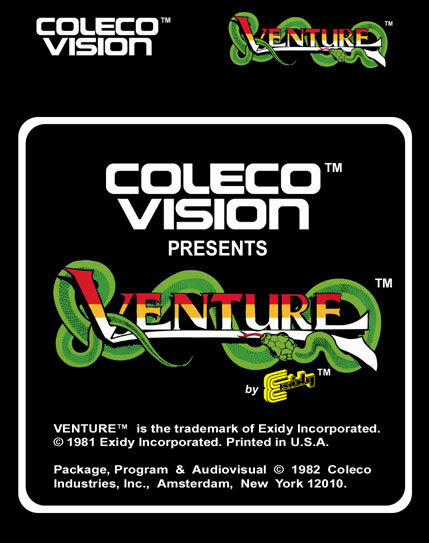 Also thanks to: x at AtariAge for the #4. 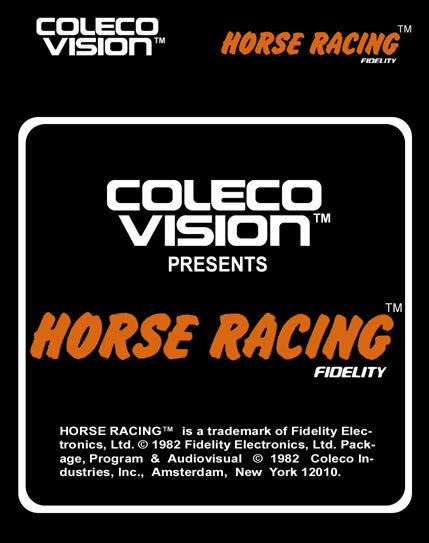 ColecoVision +5 Volt Memory Mod Kit Instr. 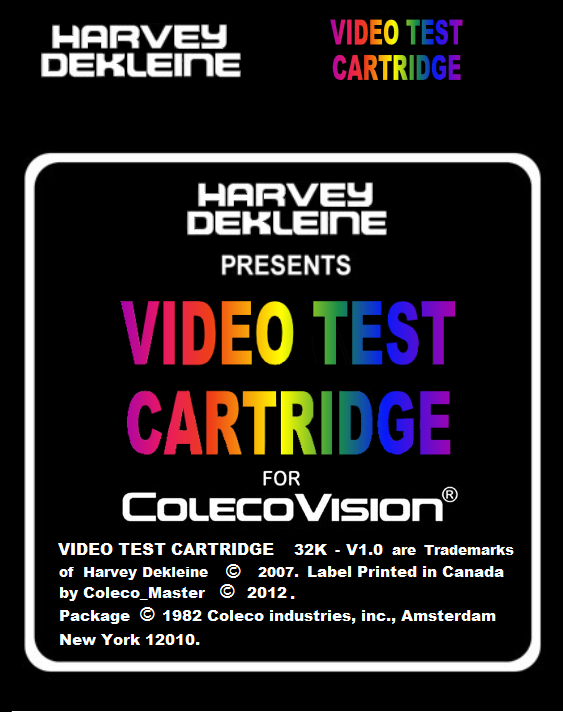 ColecoVision Composite AV Mod Instr. 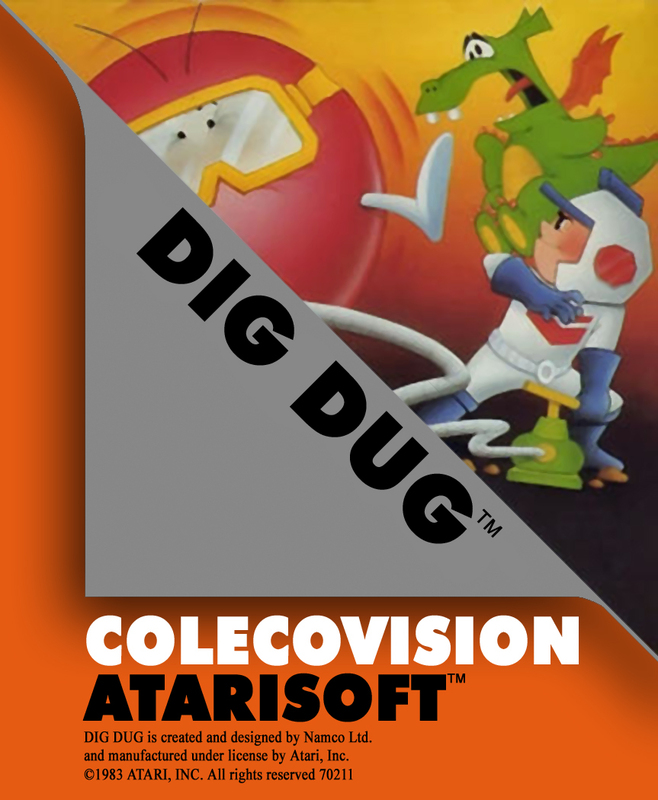 Last updated: June 13, 2017.